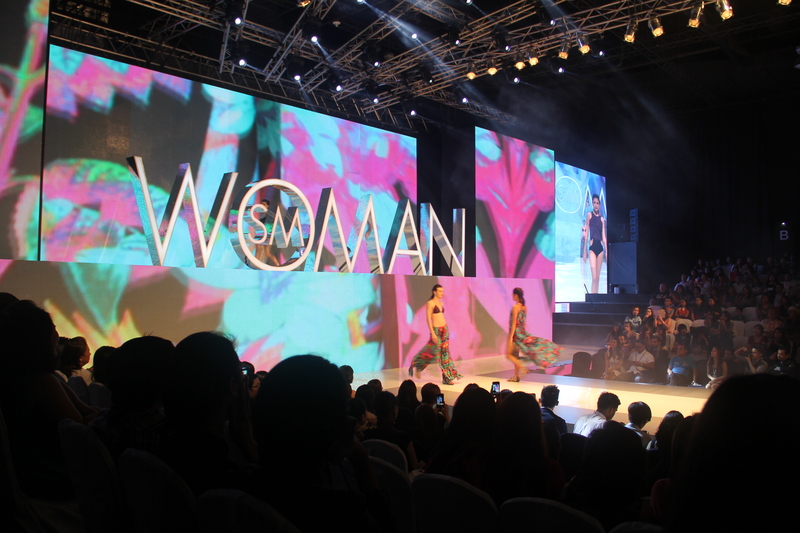 If you're into fashion, I'm sure you've heard that the Philippine Fashion Week Holiday 2014 was held on the last week of May (some of you might even have gone to the fashion shows). I was invited to attend the SM Woman VIP Cocktail Party where we had the chance to watch a preview of the collections that would be showcased on the runway. Click the button below to see what happened during the event. Hosting the cocktail party was television host and model Teresa Herrera. NEOPRENE. Capture effortless luxe with lightweight style and uplifting breathability. Mid-length dresses provide a clean, minimalist vibe for strong looks with premium feel. 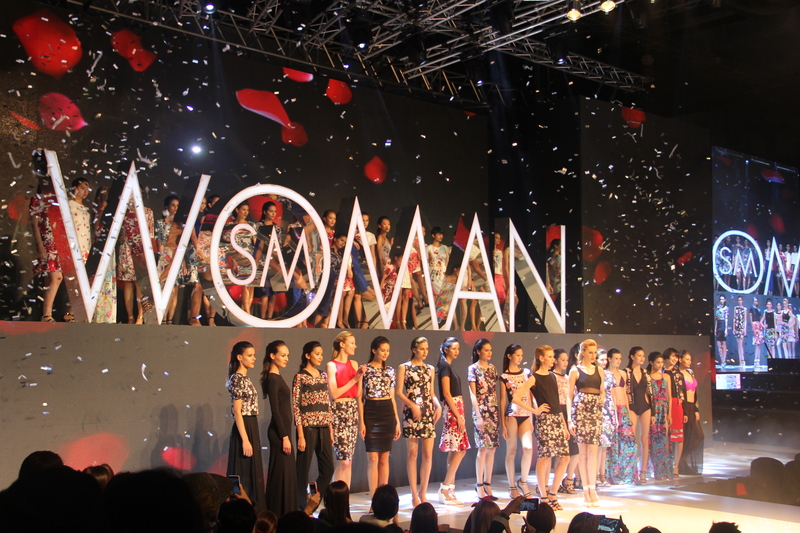 After the short preview at the cocktail party, a toast was given to SM Woman's versatile and dynamic collections! ARTISTIC FLORAL. Hand-drawn floral patterns emphasize illustrative techniques in appealing painterly blooms. Artful splashes of color and life bring a vibrant look to party wear with elegant flair.